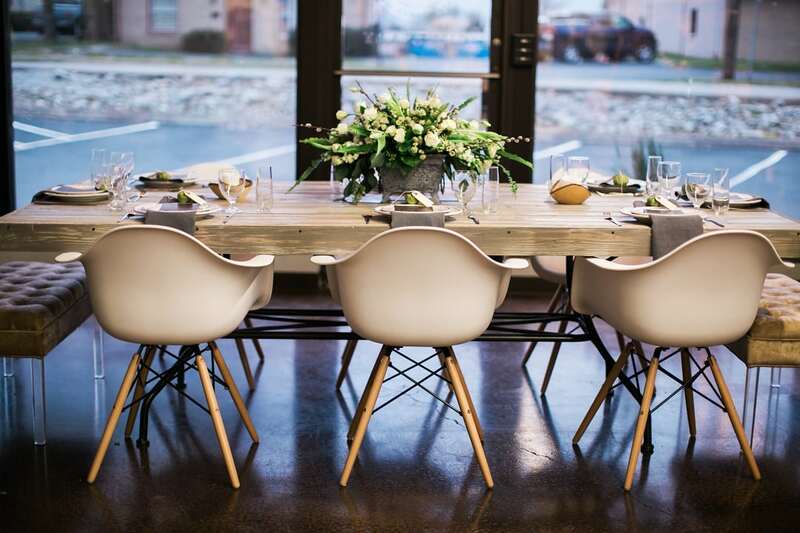 Looking for mid-century modern inspired furniture and party rentals for your next event? Our distinct furniture rentals feature clean lines, unique mixed materials, and a Mad Men aesthetic. A well-designed fundraising event leads to happier donors and opens up doors to more folks to help with your cause. 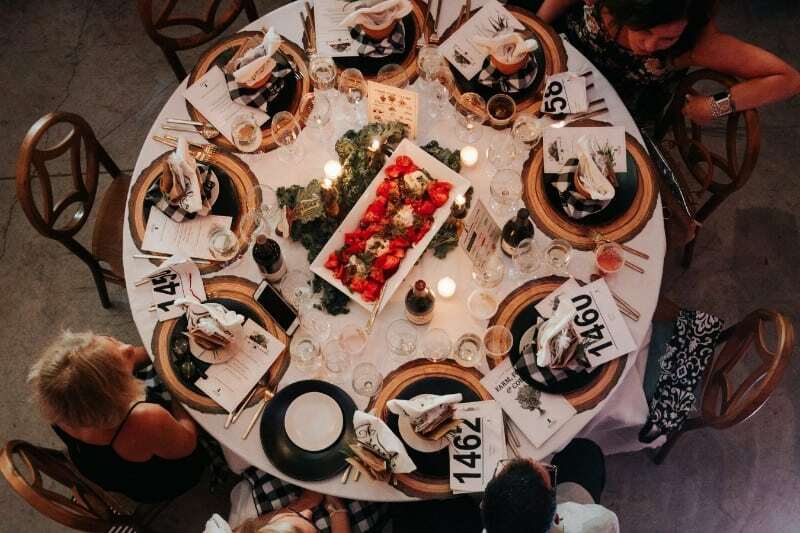 We were honored to work with St. Jude’s Farm, Fork & Cork Fundraiser, where our distinct rentals elevated the fundraising efforts of an important cause. 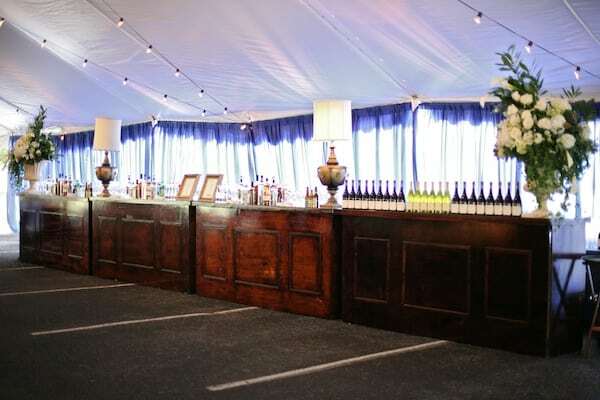 Raise the bar and make sure your Nashville event has plenty of spots for guests to grab a refreshment! 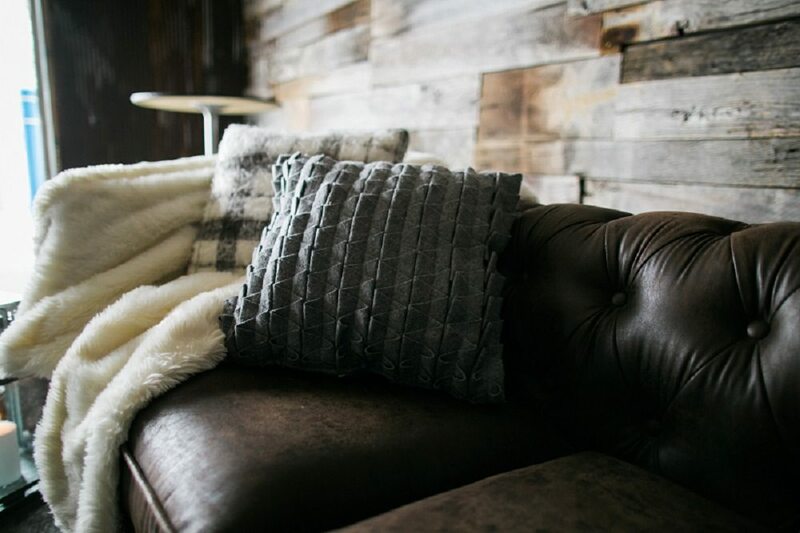 Southern has so many bars to choose from – here are some ideas on how to incorporate them at your next wedding or event in Nashville, Tennessee. Nashville is Music City! Hosting a songwriter event? We’ve got the best rentals to bring out the artistry of new singer-songwriters. 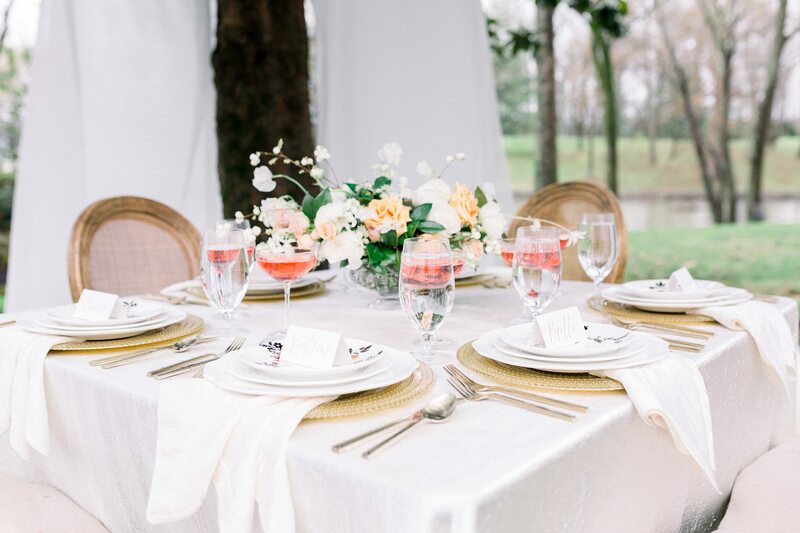 See how we paired our most loved vintage rentals with sleek, modern pieces to create a modern, romantic look for this inspiration styled shoot at the Estate at Cherokee Dock in Nashville, TN. Dream Events & Catering has been serving the Middle Tennesee community for over 25 years. 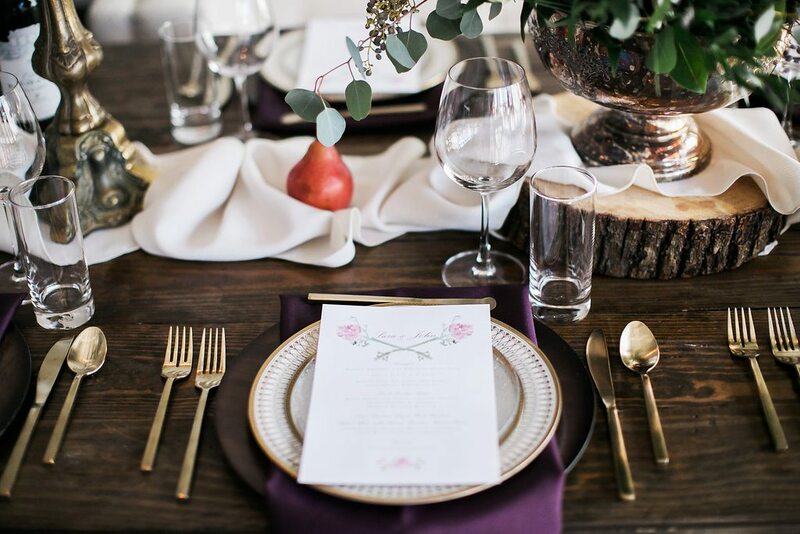 With expert event design and planning, delicious cuisine, and years of experience, they are one of our favorite Nashville vendors to collaborate with!